Our Motor Vehicle Record (MVR) monitoring solutions reduce the likelihood of vehicle accidents, improve road safety and protect your bottom line. 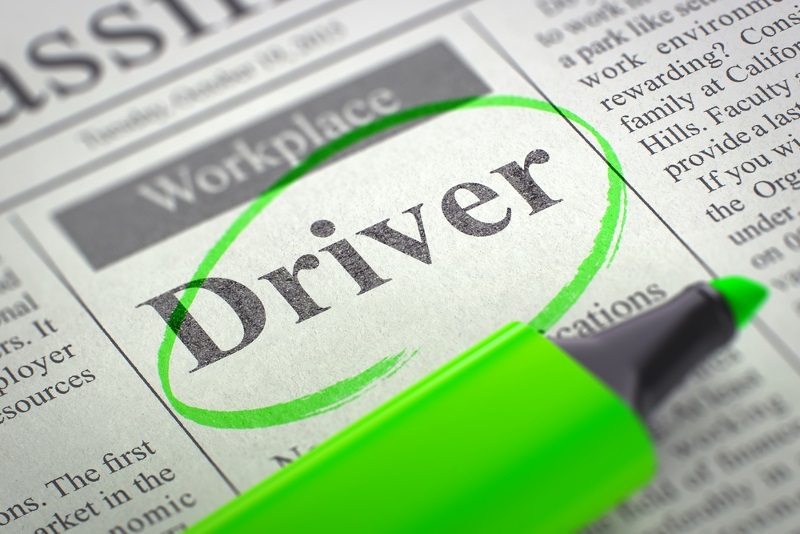 Get real-time updates when changes occur to your employees’ Motor Vehicle Records (MVRs), like DUIs or Suspensions. Our system provides instant electronic MVRs from all 50 states and color-codes each report based on the level of attention needed. Keep track of drivers’ licenses, medical certificate expiration dates and all other DOT files in one easy to use system. Our MVR monitoring technology helps close the gap between MVR reporting times and streamlines the entire driver record review process. This helps keep fleet insurance premiums low, by ensuring all drivers’ have valid licenses all the time. All Motor Vehicle Records (MVR) are electronic and standard across all states. 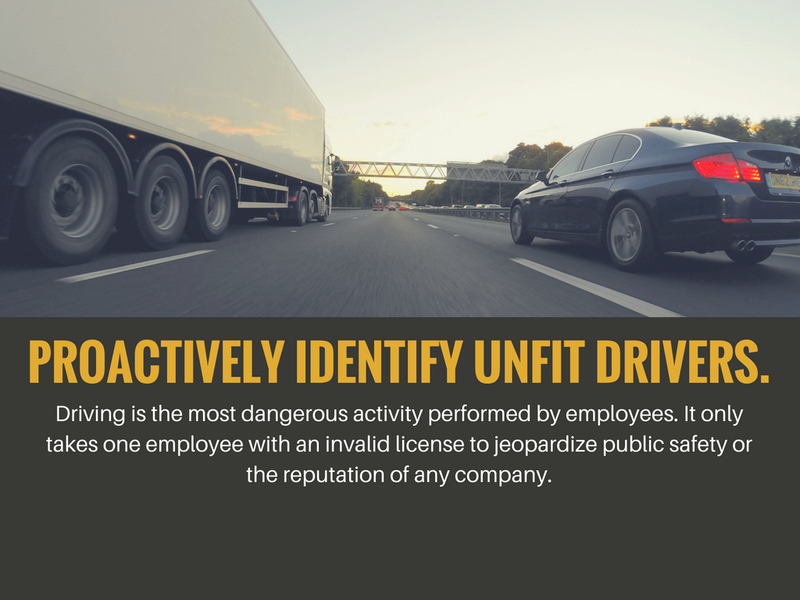 We are passionate about working with organizations of all sizes to identify risky drivers before it’s too late. We’d love a chance to customize our solutions to best fit your unique fleet safety goals.